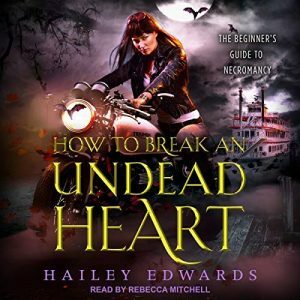 How to Break an Undead Heart is the third book in Hailey Edward’s Beginner’s Guide to Necromancy series. 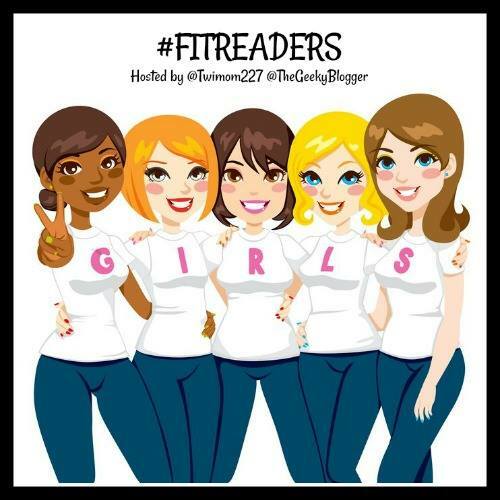 I recently listened to and reviewed the first two titles with mixed feelings on the stories. While I like the premise of the series, I continue to struggle with the attitude and actions of the main character, Grier. The story opens only a few weeks after the somewhat life-altering conclusion of the previous book. Grier finds herself the caretaker of the disowned Amalie, who is serving her time for illegally summoning a dybbuk in the confinement of Grier’s home, Wooly. Grier is stuck in a hard place as she still loves her best friend, but realizes she doesn’t know her all that well, coupled with the fact that she’s sort of, maybe dating Boaz, Amalie’s big brother. Things are awkward to say the least. On top of the drama, Grier continues to work on her magic with Linus. Wooly is under attack again, which sets off another chain of events regarding Grier’s unconventional magic. And after searching for some answers, Grier’s biological family is reaching out to her. There is a lot of action that takes place over the entire course of How to Break an Undead Heart, making it an exciting story. However, I continue to have issues with the characters and plot, making the story difficult to enjoy. For the non-spoiler version: I find Boaz terribly annoying… I don’t like his jealousy and underlying cruelness to Linus, nor how he treats Grier like a kid. The whole love triangle thing wreaks of adolescent teens, and I hate YA love triangles. Plus, Grier is just immature. She’s only 21 and she was in a magical prison for the five prior years, so I can understand why she acts and thinks like a teenager. But it’s just not my thing. I also feel the writing has some holes. 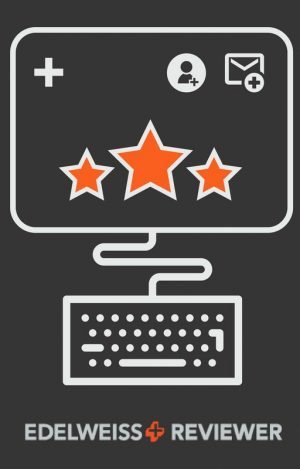 The final blow was how the story ended – it really ticked me off. I feel like the author basically needed a couple characters out of the picture so she sacrificed the history she developed in the first two books with a poor choice of a plot twist. But that said, the last 1.5-2 hours of this book were the best of the series by far. Unfortunately it’s not enough for me. Narration: the series continues to be shared in the first person narrative from Grier’s POV. There is a uniform voice for the narrator, which is the same as Grier, while some of the supporting characters have distinctive to partially distinctive voices. Rebecca Mitchell’s cadence and voice have become part of Grier, and I don’t think I’d like anyone else in the role at this point. I feel this time around, the narrator hits emotion better… but it may be because Grier is having stronger emotions. At times, I still got confused as to which character was speaking during heavy dialogue scenes, especially if it involved two females. 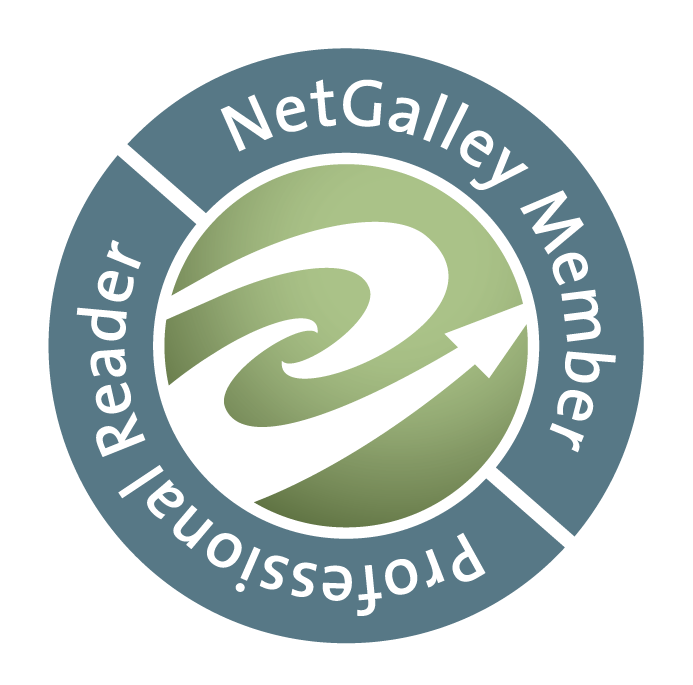 Overall, while I enjoy the unique premise behind the Beginner’s Guide to Necromancy series, I struggle with the characters and direction of the plot. I hope after taking a little break from the series, I can come back with fresh ears and enjoy the fourth book.